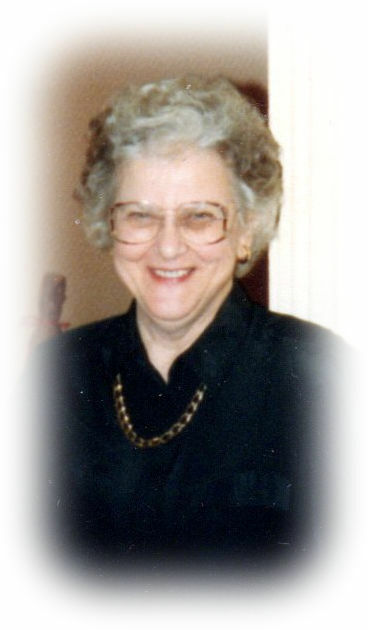 Elma B. Pallatt (better known as Nan) passed away on November 4, 2018 at her daughter’s home in Warrington. Elma was 96 years old. Nan was born in Philadelphia in 1921, the youngest of 10 children of the late Howard and Elma Saurman. In 1939 she married George Pallatt, who had died in 1998; together they had 3 children-Donna, Larry, Leigh. They had moved to Bensalem in 1952. Nan was known for her easy going personality along with her beautiful sewing, crocheting, drawing, quilting and great cooking. She was always available to give all of her family a helping hand when needed. She was loved and will be missed by her children and grandchildren. A graveside service will be held at 1:00pm on Friday November 9, 2018 at Hillside Cemetery in Roslyn. We encourage you to share any memorable photos or stories about Elma. All tributes placed on and purchased through this memorial website will remain on in perpetuity for future generations. A fond farewell to lovely mother and grandmother, Nan. It was a pleasure knowing you. Deepest sympathy to the family. May she rest in peace.